Join the Fort Qu’Appelle Nature Society at 7 pm, Jan. 30, for a talk on being a good host to purple martins. Additional information about purple martins is available on the Purple Martin Conservation Association website. There will be a workshop on planning a native garden at the launch of Natural Urban Landscapes: A Guide to Growing Native Plants in Saskatchewan (Malin Hansen & Laura Ambrose, editors) at 7 pm, Feb. 2, in Regina. 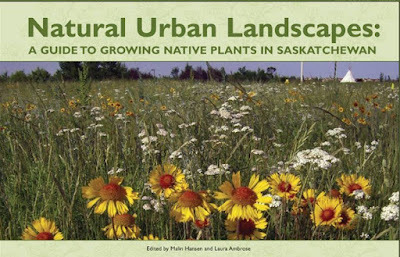 Copies are available at Nature's Best Market, Eat Healthy Foods, and the Royal Saskatchewan Museum, Regina, and will be available in Saskatoon and from the NPSS store in future. 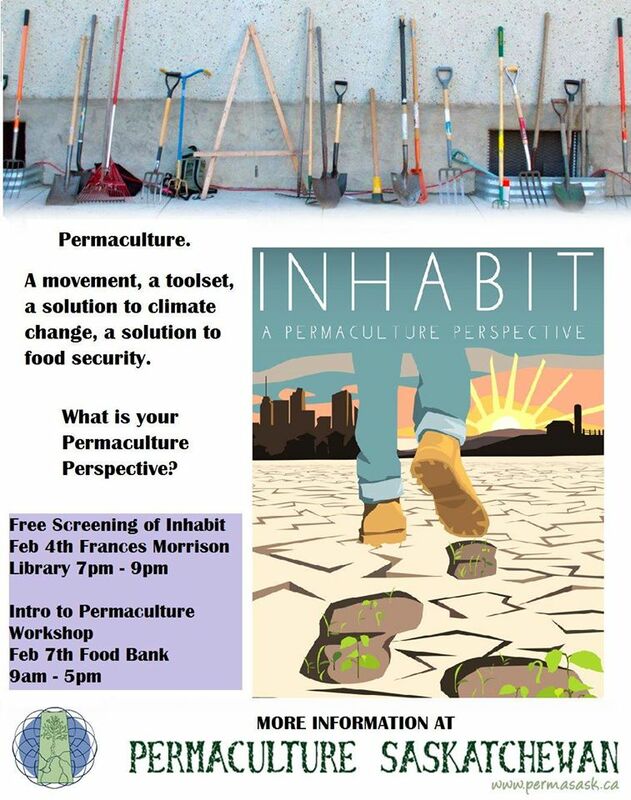 Enjoy a free screening of Inhabit: A Permaculture Perspective from 7-9 pm, Feb. 4, at the Frances Morrison Library. Dr. Joseph Henderson will share his research on climate change education at 3 pm, Feb. 5, at the College of Education, U of S.
Join SaskOutdoors on a sub-zero safari into the winter world of wildlife at 12 pm, Feb. 6, Regina. Climate Friendly Zone Saskatchewan is launching a five-week pre-election campaign to empower Saskatchewan residents who want to engage on the issue of climate change. In the past two years, less and less waste has been diverted from the landfill. 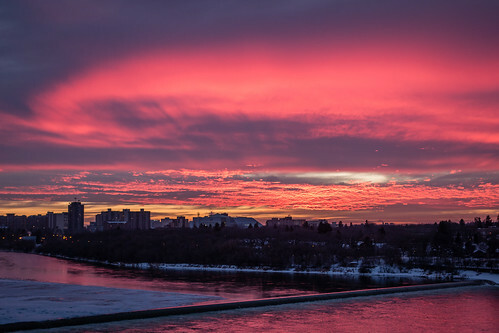 Saskatoon City Council wants to reverse the decline and has hired a consultant to come up with a plan. The study will include Saskatoon’s businesses and private landfills. A couple of Edmontonians have decided to set up a downtown tool library where people can borrow tools just like they borrow books. A tool library provides people with access to tools that they only need occasionally and may not have space to store or money to purchase. In North Dakota’s booming oil patch one tribe beat back fracking (#WomanPower). Practical tips for a greener workplace. What role can cities play in saving bees?